One starry night, the children’s imaginations become reality when Peter flies into their nursery! Together they fly to a mysterious, magical land where children never grow up, fairies truly exist and bloodthirsty pirates really roam the sea! 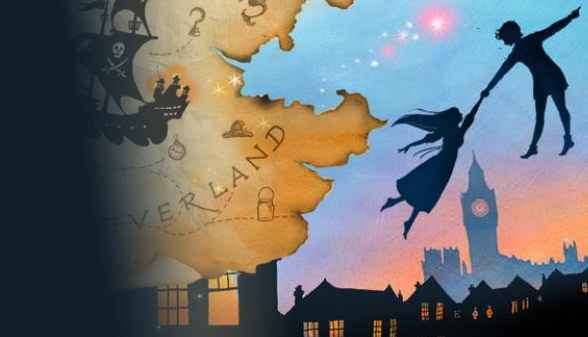 Join Peter, Wendy, Tinkerbell and the Lost Children on an amazing adventure as they take on the wicked Captain Hook and his pirates to save Neverland!